Those of you who frequently, or occasionally, travel to the north of Scotland know that the A9 between Perth and Inverness, a total of 112 miles, is not the most pleasant road to drive, and not the safest either. The scenery might be breathtaking in most places but quite frequently, especially in the busy season, there are traffic jams due to roadworks, accidents or very slow moving vehicles. When you’re lucky and find yourself on a section of dual carriage way you can overtake but as soon as that ends the road becomes single carriageway again. As slow moving vehicles also make use of the A9 there are quite frequently accidents resulting in lengthy delays. Very annoying to those who need the road for work and for pleasure. But now there is light at the end of the glen! 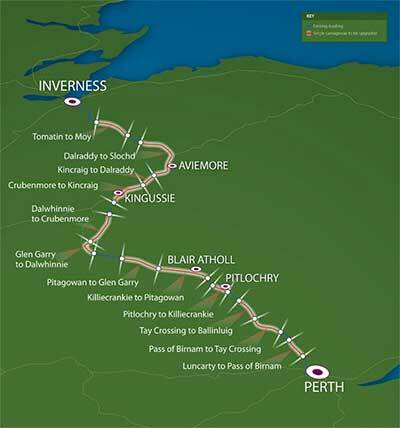 Traffic Scotland has a project in preparation titled “A9 dualling Perth to Inverness”. This is a £3 billion project which involves the upgrade of 80 miles of single carriageway along the A9 between Perth and Inverness. The project is designed to deliver economic growth through improvements to road safety and journey times as well as better links to pedestrian, cycling and public transport facilities. Hurrah I hear you shouting… Well don’t hold your breath for now as it will be ready in 2025 but at least something will be done and that’s great news. 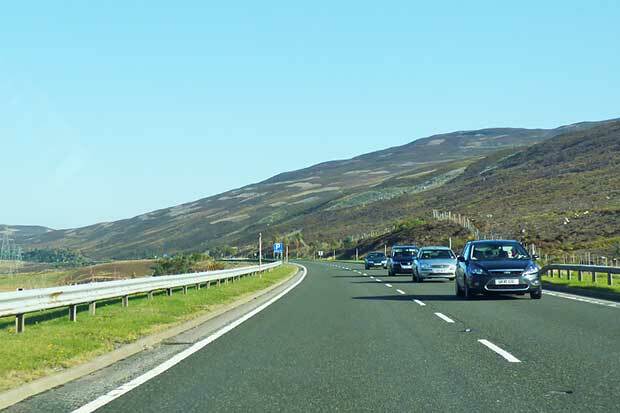 Transport Scotland has a lengthy article on their website with all the ins and outs of this huge project as well as a very informative A9 Dualling Newsletter where you can read in more detail about each section and the work involved. No alternate routes unless head to Aberdeen and use new bypass. What must tourists think of our quaint roads! ‘Brigadoon’ the second!!!!!!! You will never, never have that road completed by 2025. Why are all consultations not ongoing so that once one section is done, the next starts.